Hello Sunshine! I have a confession to make. 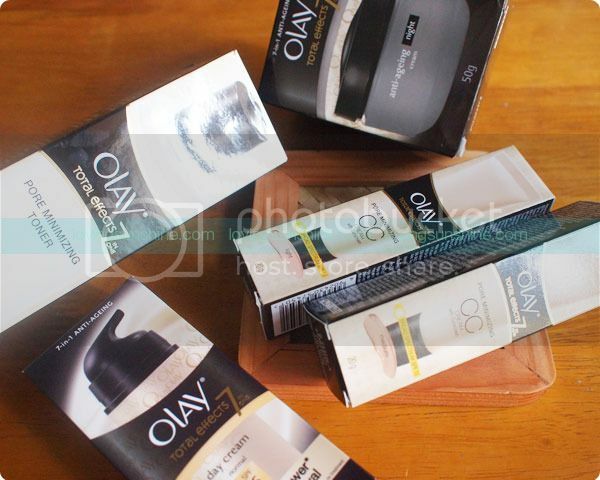 I have a love-love relationship with Olay. 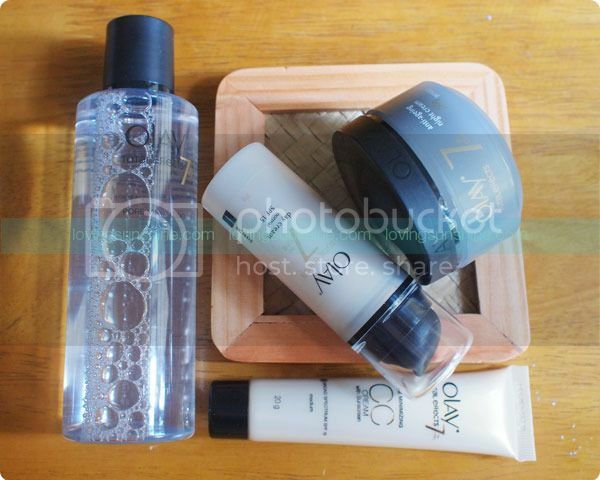 So imagine my happiness when I thought of sharing that and shooting my Olay stash! Anyway, today I want to share with your something pretty empowering. It's about being your #BestBeautiful. Read on. Before anything else, I want to ask you... would you show off your government ID? Whether it’s your passport or driver’s license, you show your government ID when necessary but you most likely do not proudly show them off. They always seem to be taken at worst possible angle and with the worst possible lighting, so they are often hidden away in the deepest part of the wallet or purse. We want to change that. So anyway, today I want to share with you Olay's #BestBeautiful campaign. Honestly, when I first heard about it, I got excited to renew my passport to truly put my beloved Olay goodies to the test. Through their campaign, Olay encourages women to be their #BestBeautiful, anytime, anywhere... even in their ID pictures! Watch this video to get inspired as well. For me, this campaign truly goes beyond ID pictures. It teaches and reminds us all to never settle. If we always remember how beautiful we are inside and out, then it's pretty natural to always take pride in that. It's about showing off what makes you a beautiful person because you know you deserve beautiful things, and the best of any occasion. I think that in itself, even just as a mindset, is step one if giving and keeping ones confidence alit. So for me, I think I'm good and will keep being my #BestBeautiful always. Olay taught me that. You should to. With a simple, smart, and effective skincare regimen, you can be your #BestBeautiful as well. Tara! Let's make the world a beautiful place.